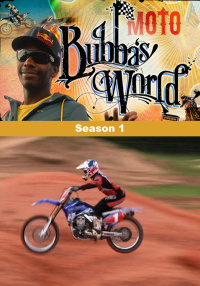 When Supercross champion James Bubba Stewart exits the stadiums packed with 50,000 screaming race fans, he's thrust into a whirlwind of multi-million dollar sponsorship commitments and an entourage of friends, family, and handlers. 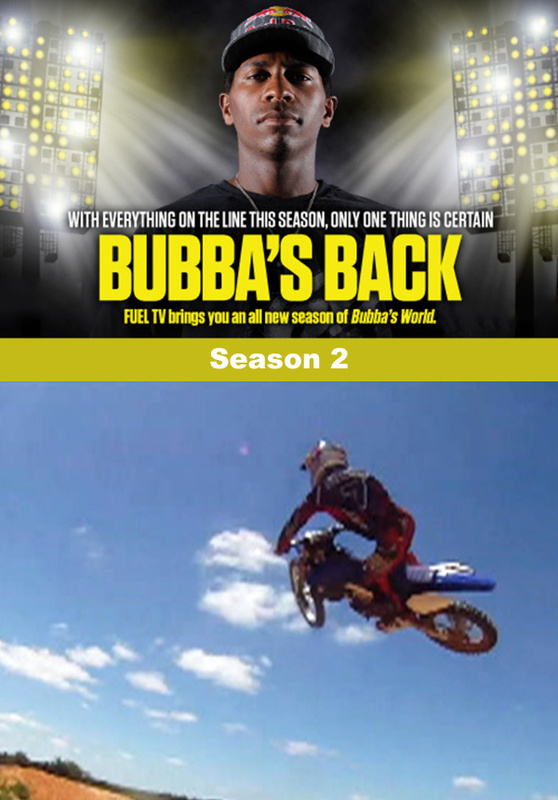 When Supercross champion James Bubba Stewart exits the stadiums packed with 50,000 screaming race fans, he's thrust into a whirlwind of multi-million dollar sponsorship commitments and an entourage of friends, family, and handlers. But what happens when James' number one position is threatened by a potentially career-ending injury? 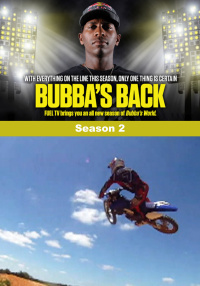 Riveting and entertaining, this season is one of the most revealing behind-the-scenes looks into professional motorsports.